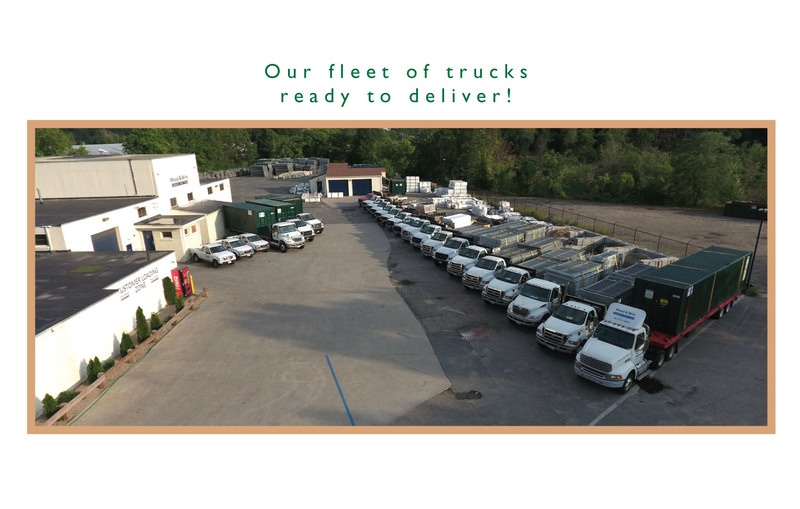 Since 1989, Wood & Wire Fence Co. Inc. has been committed to providing quality RI fence service, value and dependability to each and every customer. Wood & Wire Fence designs, manufactures, wholesales and installs all types of residential and commercial fence systems. 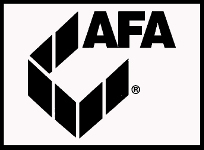 Our product line includes: custom wood fence, decorative picket fence, vinyl / PVC fence and rail, estate fences, chain link, security fence, ornamental fences, guardrail (wood and steel), temporary fence systems (above ground and pounded systems), crowd control panels, gates, automatic gate systems and accessories. We offer a complete line of Wood, Vinyl, Ornamental & Chain Link Fences, Temporary Fence & Ground Storage Containers! We offer Financing at 0% for 12 months! Wood and Wire Fence also offers a 3 year warranty on labor and Materials. 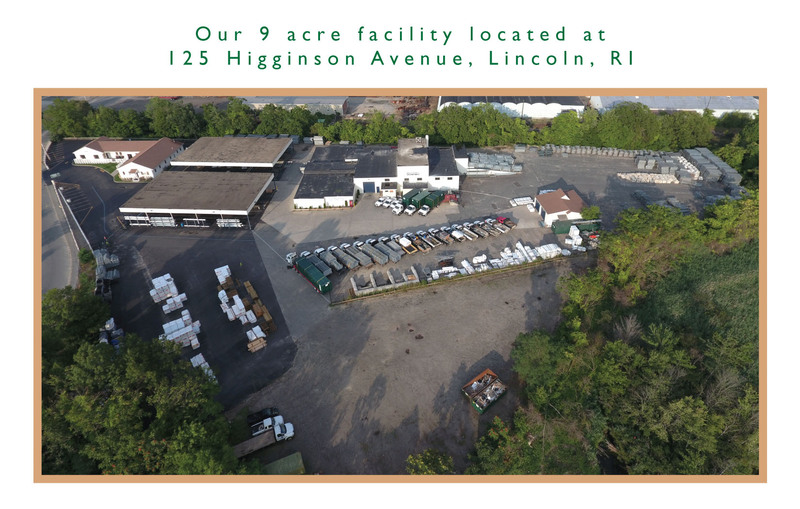 Wood & Wire Fence Co, Inc. of 125 Higginson Avenue, Lincoln, RI 02865 is a proud dealer of these fine fence products in: Greater Rhode Island & Southeastern Massachusetts. Please Check Out the Product Websites for Photos, Brochures, Tech Specs, and General Product Information. Contact Wood & Wire Fence Co, Inc.